There is no greater cultural touchstone than Star Wars, which burst on the scene in 1977 with the release of the first film in the franchise, A New Hope. 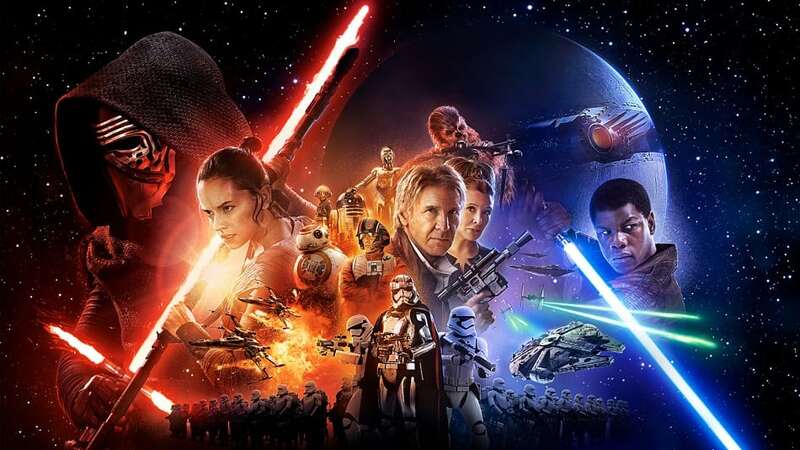 Fast forward to 2015, which introduced the franchise to a new generation with The Force Awakens, and the newly released The Last Jedi. 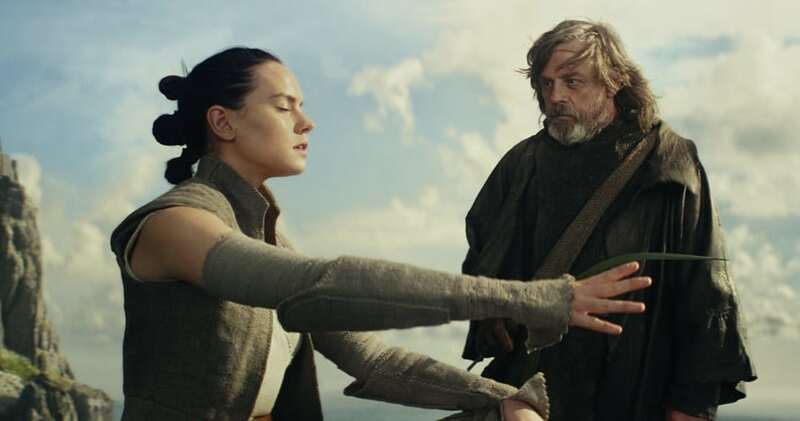 These films continue the saga of Luke, Leia, and Han from the original trilogy while bringing on board a new group of actors to carry on and drive the series in new directions. What’s it like to be involved in such a pop culture phenomenon? We’ve collected some of the actors’ thoughts on their experiences and what it was like to be part of something larger than life. Naturally, spoilers are ahead. For everyone, Mark Hamill is Luke Skywalker. During an interview with Rolling Stone, Hamill spoke a little bit about his moment at the end of The Force Awakens when Rey finds him. The movie ends without Hamill saying a word. Similarly to Ridley, Boyega said that his life did not change that much after his first Star Wars film was released. In the same interview, Boyega talks about he was able to go back to his home in London and how everything was fairly normal for the most part. It is clear that these Star Wars actors love being part of these films. What did you think of Star Wars: Episode VIII? Are you looking forward to the upcoming Solo: A Star Wars Story? Leave a comment below.